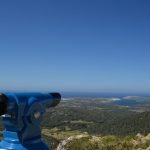 Despite the Brits’ well-documented love affair with the Spanish coast, I never went on a family holiday to Spain as a child. 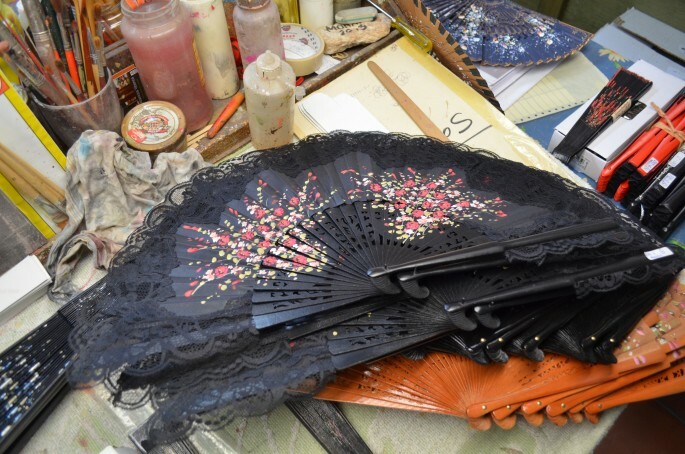 Yet one of my most treasured possessions as a little girl was a delicate handheld Spanish lace fan. So when I was given the opportunity to meet a traditional Valencia fan maker in the city which is packed with these ornate hand-made and hand-painted souvenirs, I was filled with a childhood sense of wonderment – and couldn’t wait to learn about the process of producing these gorgeous – and girlie – wearable works of art. 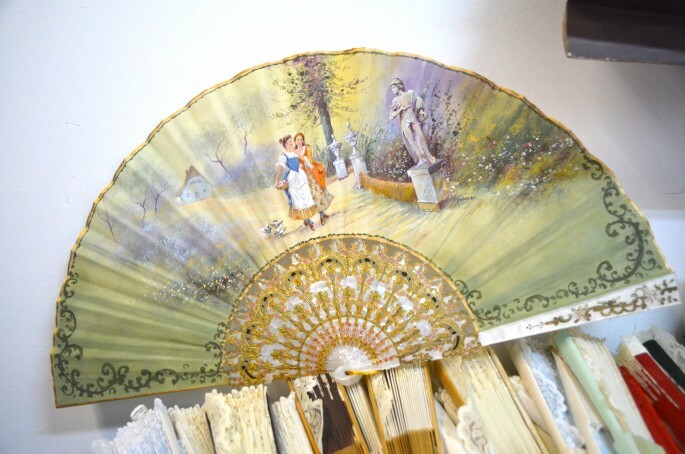 For me, any spare childhood moments not spent spinning around in circles in the hope of becoming Wonder Woman were passed in utter delight at the action of fanning myself delicately, as though in a BBC period drama, with my most ladylike of playthings: a souvenir Spanish lace fan. The action of snapping the pretty little fan shut felt even more exotic and très Les Liaisons Dangereuses – especially when I learned that back in those days an entire language had developed around ladies’ use of fans, which could communicate everything from flirtatiousness to anger and even modesty. 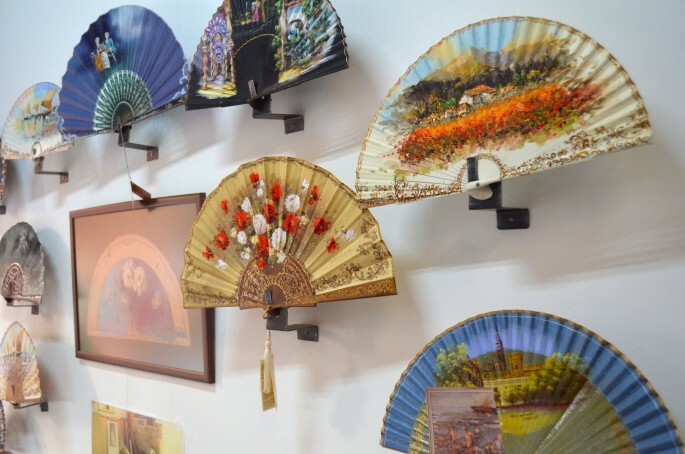 Ladies could convey a variety of moods & emotions using just a fan. Lucky guys! 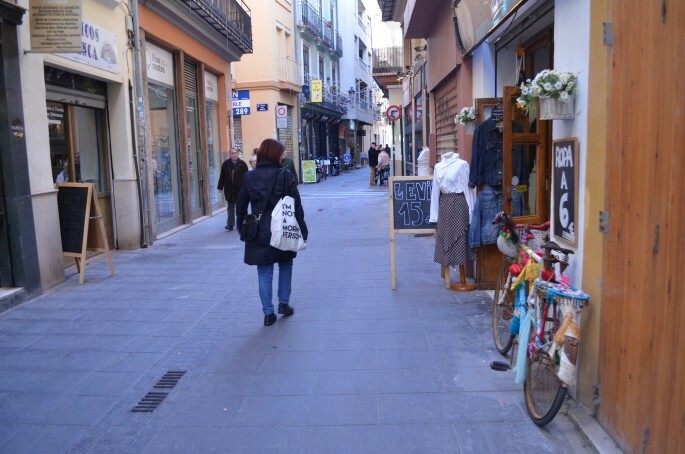 Modesty is something which perfectly describes native Valencia fan maker, Vicent Vibenca. As you saunter along Plaza Lope de Vega you can spot him at work through his shop window, and he tells me he deliberately chose this location in a quaint pedestrian street so that people could see him at work and learn more about the age old tradition of Valencia fan painting. 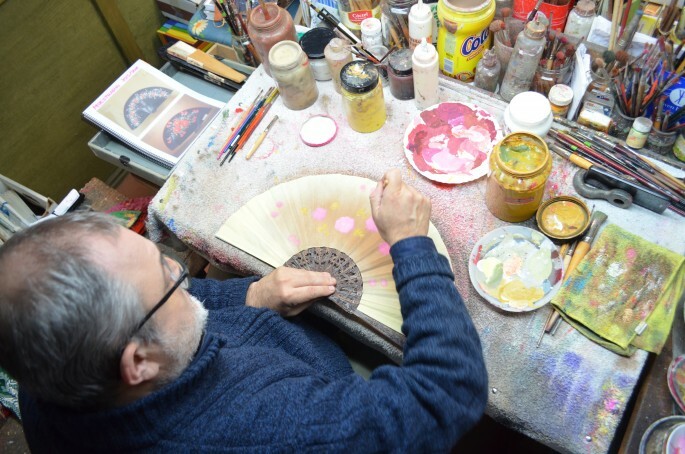 Vicent’s fan making is more than just a labour of love, it’s an ongoing tribute to his grandfather whose photo he proudly displayed on a shelf behind him. 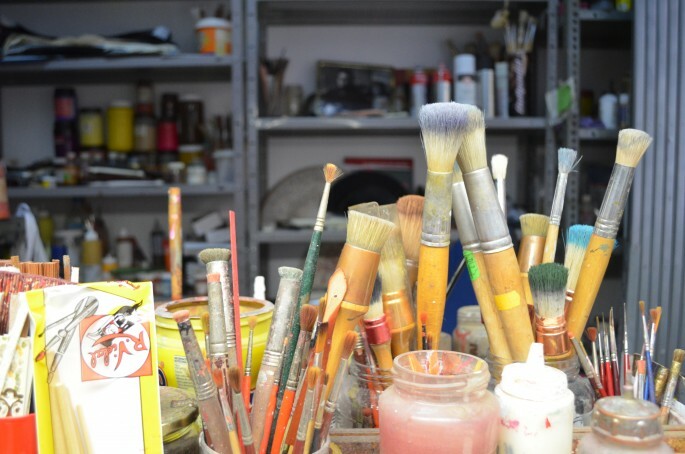 His grandad started out painting ceramics, he tells me, before becoming a fan maker’s artist which is a highly specialised job, and eventually saving up to start his own fan business. 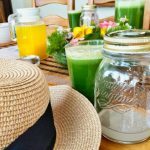 The work really has been passed down the generations: of 8 sons, 6 became fan makers and according to family tradition each son worked with his brothers until he got married when he’d break off and start his own small business. 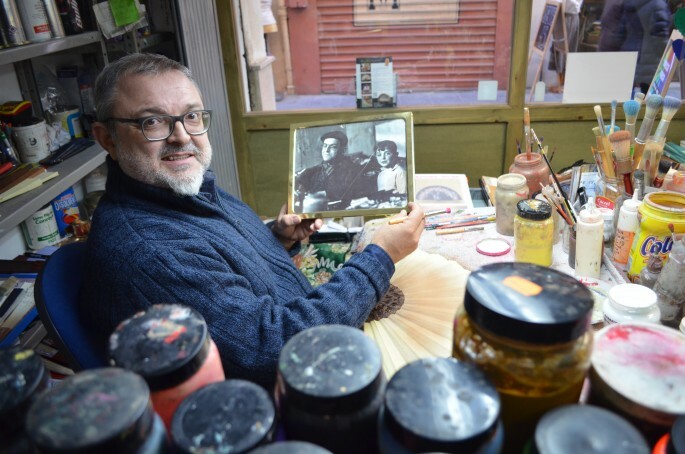 So when Vicent himself got married in 1992 he did just that and started designing new types of Valencian fans – some of which he spends an entire day painting by hand, such is the minute detail involved – and as the ultimate accolade he even makes fans for The Queen of Fallas. He tells me that there’s a lot of specialist knowledge that goes into the Valencia fan making process; apple and pear wood are traditionally used to make the fans but if you want the highest quality you can ask for rosewood or even ebony which takes around 40-50 years to mature. 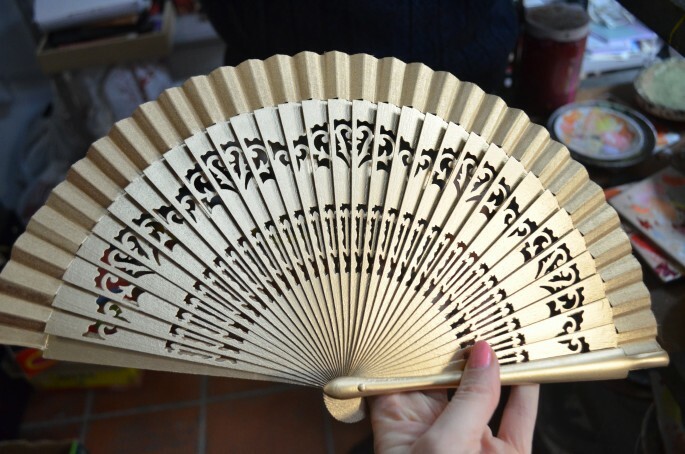 I discover just how specialised the fan making process is: the first stage is to make the fan’s spines from the chosen wood – itself a precise skill. Next another artisan cuts a pattern into the wood. 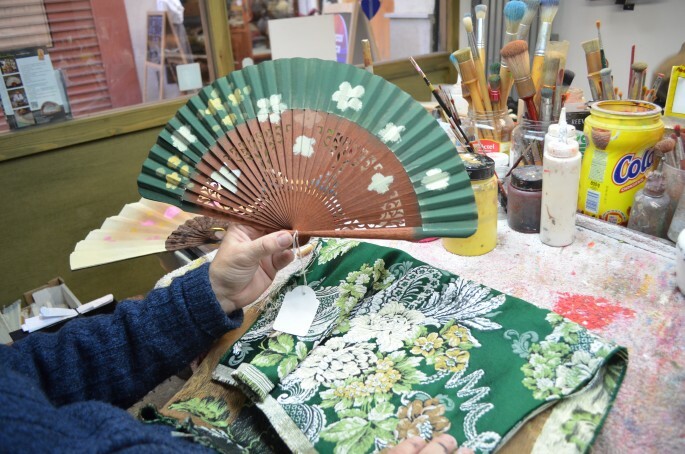 Then another specialist artist chooses colours in which to paint the wood before another person, in this case usually a woman, adds lace, sewing it onto a cotton section. Finally the fabric is attached to the frame by yet another trained artisan, before an artist like Vicent paints their chosen design to create a totally unique and bespoke finished Valencia fan. 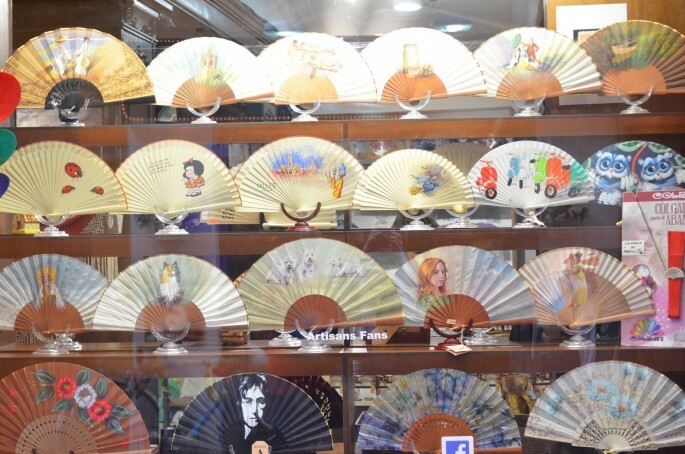 I’m amazed to learn that by the time a fan even reaches Vicent it’s been through five other craftsmen and women – so when you discover that there are around 400 painted Valencian fans in this shop, you really do have an even greater sense of wonderment at the amount of man hours that go into creating these stunning souvenirs. 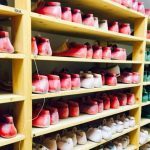 Vicent Vibenca’s charming Valencia fan store and workshop is located on the pedestrian Plaza Lope de Vega right in the centre of Valencia – and you’re encouraged to drop in and take photos. 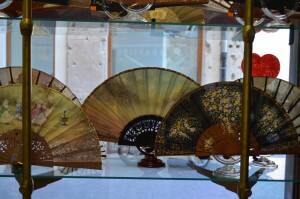 You can pick up a fan here for a few Euros, or spend a larger amount on something truly unique. 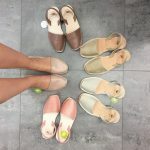 I visited as part of a bespoke shopping tour with Finest Turevents, a company that takes discerning visitors to Valencia on cultural and custom made tours to help them discover the best of the city.